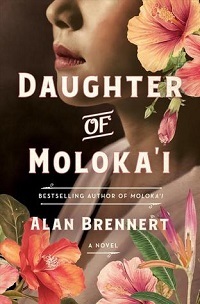 Brennert’s Moloka’i (2003), which followed the life of Rachel Kalama, a native Hawaiian sent to the Kalaupapa leper colony on Moloka’i as a child, became a bestseller and word-of-mouth book-club hit. Since then, fans have been clamoring for more about his realistic characters. His latest focuses on Ruth, the baby Rachel and her Japanese husband were forced to give up. More a companion novel than a sequel, Ruth’s story, beginning in 1917, is compellingly told and strikes all the right emotional notes. Cherished by the Watanabes, the Japanese couple who adopts her, Ruth still feels like an outsider sometimes, due to her mixed heritage. Her sensitive, compassionate nature carries on into adulthood, making it easy to warm to her. After relocating to California, Ruth’s proud family faces internal turmoil and racial prejudice, and their forced internment in camps after Pearl Harbor is rendered in poignant detail. Scenes of her reunion with Rachel and their blossoming relationship are immensely touching. A historically solid, ultimately hopeful novel about injustice, survival, and unbreakable family bonds. Expect high demand. Daughter of Moloka'i will be published next month by St. Martin's Press, and I reviewed it (as above) for Booklist's Dec 1 issue. I had previously read Moloka'i, which happens to be a longtime favorite, but believe this novel will stand just fine if read on its own. 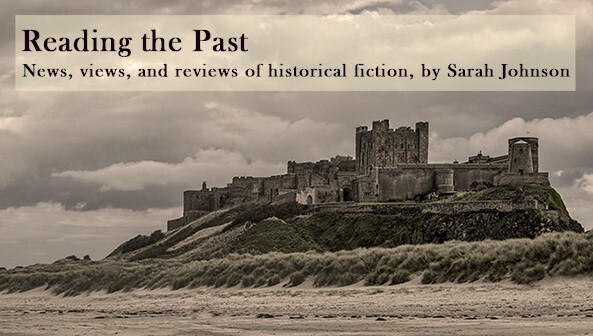 I often recommend Moloka'i to readers looking for novels that follow a single character through his/her entire life, and Daughter of Moloka'i works as an excellent companion to it, filling in gaps in the narrative related to Ruth's firsthand experience and the relationship between her and her birth mother after they're reunited. If you're a fan of Moloka'i, you'll want to read it! Moloka'i is on sale for $2.99 on Kindle (US) over the next few days, for those who haven't read it yet.